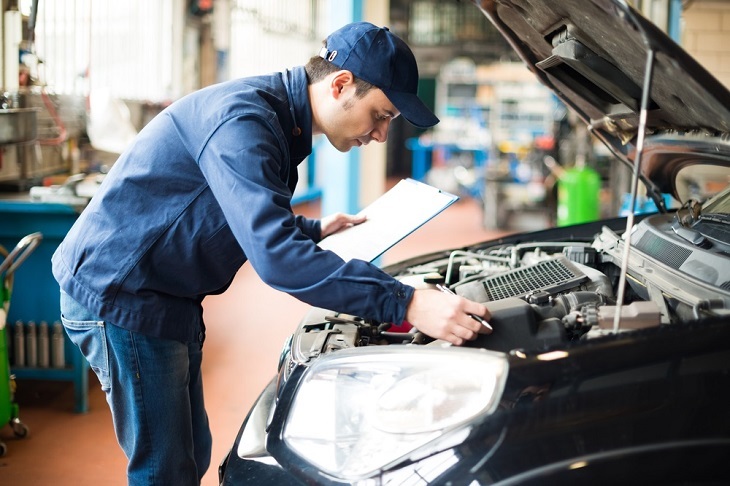 Automotive mechanics perform inspection and repair of various vehicles such as cars, trucks and other vehicles at dealerships and other repair shops. They have to be trained and experienced in order to deal with vehicle breakdowns. Where the basic qualification required by a mechanic is high school diploma, mechanics who have certificate or associates degree in automotive technology are most preferred by employers. Mechanics who want national certification would have to pass a competency exam along with basic academic qualification and they also need to have some work experience. Though mechanics should know all about the vehicles they operate on, some mechanics specialize in fixing only a particular part of vehicles such as the transmitter or the brakes. In today's fast-changing environment and all the technological advancements going on, we can see that the kind of work mechanics do has also changed. Instead of a simple repair, it has become a high technological job. Nowadays, cars and trucks run by computers and electronic systems wherein the mechanic are informed about the performance of the vehicle by the computers. The mechanics should know about the complexity of each and every part of the vehicle and how they work together. They must be well-equipped with tools so that it becomes easier for them to read and understand machines and manuals that are computer-based. Along Apart from this, they should also stick to their roots and use the power and hand tools effectively and efficiently. When a mechanic repairs some part of the vehicle he should follow a checklist and make sure that he checks every critical part of the vehicle properly before he reaches for his client. The working hours of mechanics are more than 40 hours a week. Very often they have to lift heavy parts and tools this may cause them bruises and minor cuts. For them to avoid accidents, it is very important that they strictly follow safety rules and regulations. People entering the automotive industry should get formal training as the complexity of this industry is increasing. One can either get training in high school by enrolling in vocational courses or opt for higher studies for the same by enrolling in a certificate or associate's programs at some technical school or community college. Also, there are some people prefer getting trained by experienced mechanics by working with them. Training at community colleges lasts for 2 years where in addition to the automotive training they are also taught English, Math and computer on the other hand training at a technical school lasts for 6 months. Training programmers may or may not help their technicians get power and hand tools, though they need to get their own tools once on the job. Two-year programs are organized by car dealers for students once their high school ends. This provides them with associate certificates. Here the students get both classroom instruction and hands-on practice. Students to attend their full-time classes for 6 to 12 weeks that a similar number of weeks are spent working for a dealer. To become a good mechanic, one needs to have strong communication and analytical skills. To study the technical manuals easily they need to have good reading, math and computer skills. 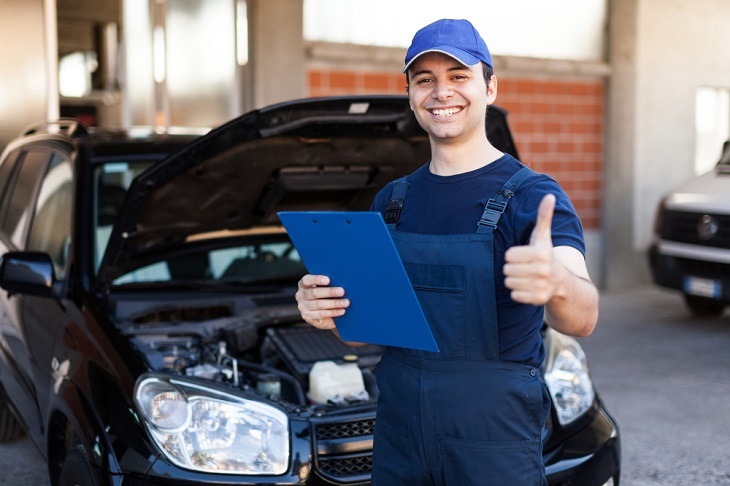 To learn about the new mechanisms in new vehicles or automobiles these mechanics should make regular visits at some automobile maker, this will help them keep pace with the changes and mechanic help them repair new automobiles easily. These are the little things that may be a boon for you and help you in emergency situations and car repairs too!